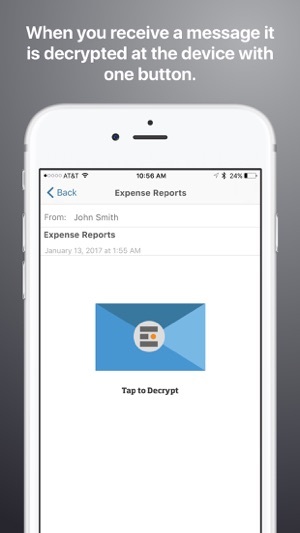 Encryptics for Email works seamlessly with your existing email provider to secure all of the sensitive information you send. 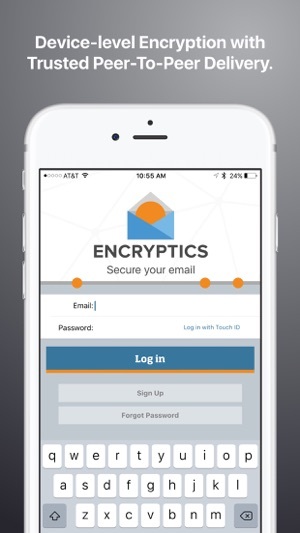 With the free Encryptics for Email App, you can access your Encryptics account anytime from your smart phone or tablet. Encryptics secures content in .SAFE files, which can be sent via email as a file attachment. 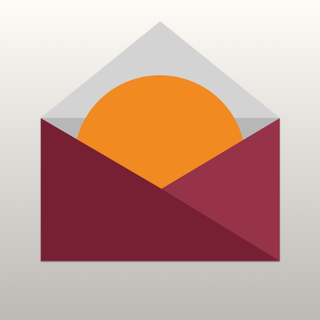 Any .SAFE file you receive in Mail will open in the Encryptics for Email App, where you can view the encrypted content and send fully encrypted replies. Upgrade to a Pro account to create and send .SAFE files to anyone, anywhere in the world. As a Pro user, you can assign Usage and Access Rights to control your encrypted content—even after it leaves your device. We believe your content is your own, and you should be able to send email messages without ever having to worry about security. All of our desktop and mobile applications offer robust security features. Great app, strong encryption, simple experience. Love the new Time Line features! 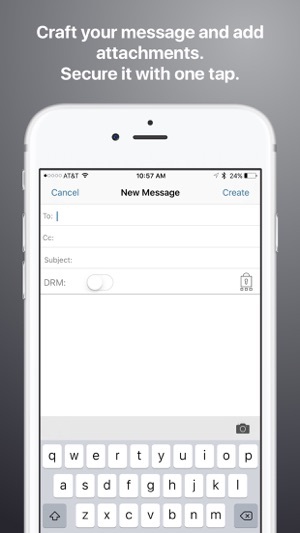 Encryptics really does make it so easy to send secure messages and apply DRM. 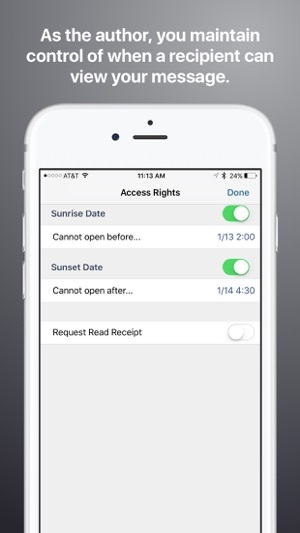 We move lots of sensitive information and this app is just a pleasure to work with. Many thanks to the development team and everyone at Encryptics that makes this application possible. This is incredible! I am so happy there is finally an email program to protect my information! Everyone needs this.